New evidence suggests that dozens of Metro Vancouver real estate firms are failing to adhere to anti-money laundering laws. Vancouver’s hectic, high-priced real estate market can be a great place for money launderers to ply their trade, which is why federal financial regulators decided to investigate 80 realtors and real estate brokers. Of the 80 realtor offices investigated by the federal money-laundering watchdog, 55 had significant or very significant deficiencies when it came collecting key information from buyers. Industrial Bank of Korea to boost anti-money laundering efforts in N.Y.
Industrial Bank of Korea will beef up measures at its New York branch to comply with U.S. money laundering rules in a pact reached with state and U.S. banking regulators, the New York Department of Financial Services (NYDFS) said on Tuesday. The bank, as part of an agreement with the NYDFS and the Federal Reserve Bank of New York, must submit plans to the two regulators in May explaining how it will improve its oversight of anti-money laundering efforts and reporting of suspicious banking activity, among other things, NYDFS said in a statement. Australia is considering tightening its anti-money laundering regulations to include real estate agents and precious stone dealers, sources said, following red flags from a global watchdog over potential illicit cash entering the country. While tighter regulations would not be aimed at inflows from any one country, Australian authorities are reacting following a surge of cash from wealthy Chinese buyers looking for a safe haven away from the market turmoil of their home markets. Property has long been on Chinese buyers’ radar, but in recent months they have been snapping up Australia’s rare pink diamonds, part of an unprecedented capital outflow from China that is rattling Beijing. The Paris-based Financial Action Task Force (FATF), which assesses the ability of countries to fight illicit financial flows, told Reuters a lack of scrutiny by Australian authorities in the property and precious stones sectors was “an increasing high risk” in the global fight against money laundering and financing of extremists. Ireland will face an international peer review by the end of the year on how well it is tackling the threat of anti-money laundering and terrorist financing activities. A national steering committee, chaired by the Department of Finance and including the Central Bank, is preparing for the assessment. The assessment will be carried out by the Financial Action Task Force (FATF), an intergovernmental body. Set up in 1989, the organisation leads the international fight against money laundering and terrorist financing. Domhnall Cullinan, the head of the Central Bank’s anti-money laundering division, said the assessment will look at how effective Ireland is at stamping out the issue. “In other words, how well does the country, including supervisors and industry, understand the money-laundering and terrorist finance risk and how effective are the steps that have been taken to prevent or mitigate those risks,” he said. U.S. regulators are compelling Bank of Nova Scotia, Canada’s third-largest bank by assets, to overhaul its anti-money-laundering controls to correct “deficiencies” in the lender’s compliance program. The written agreement, which the New York Fed released Tuesday, didn’t include any monetary penalties against the bank. The enforcement action comes at a time when Canadian banks are facing increased pressure from global regulators to root out potential sources of money laundering and terrorist financing from their operations. New York Gov. Andrew M. Cuomo proposed stringent new anti-money-laundering regulations meant to curb illegal transactions by known terror organizations and other criminals. The regulations, which would be imposed and enforced by New York’s Department of Financial Services, could be among the most onerous set by U.S. regulators. Among other things, Mr. Cuomo is proposing that a bank’s chief compliance officer personally certify that an institution maintains a robust anti-money-laundering program, potentially opening executives to criminal charges if they give incorrect or false certifications. 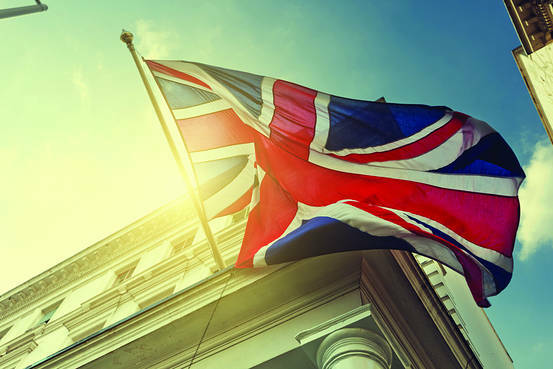 The British response to money laundering and terrorism financing is well-developed, but more can be done to strengthen its regulatory regime, according to a first-of-its-kind risk assessment conducted by the U.K. government. The assessment follows years of reform in the U.K., according to a government statement, including launching an economic crime command at the National Crime Agency, publishing a national “anti-corruption plan,” building asset confiscation teams and launching a review of the rules governing suspicious activity reports. “The same factors that make the U.K. an attractive place for legitimate financial activity–its political stability, advanced professional services sector, and widely understood language and legal system–also make it an attractive place through which to launder the proceeds of crime,” the report said. “The law enforcement response to money laundering has been weak for an extended period of time,” it said. 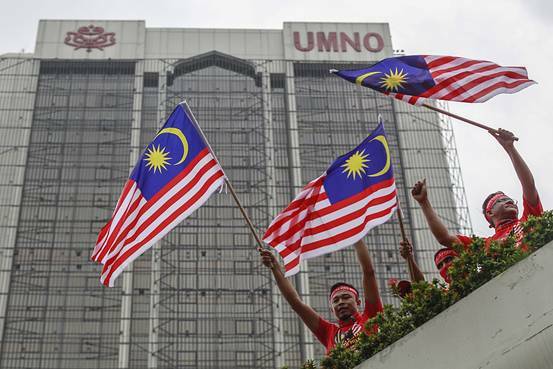 Malaysia has largely up-to-date statutory instruments, and effective policies, institutional arrangements and implementation mechanisms against money laundering and terrorism financing, the FATF said, noting they “provide the building blocks” for effective compliance with the FATF standards. 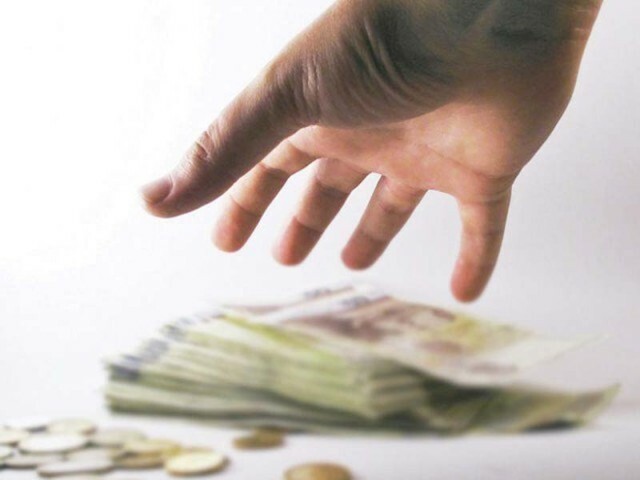 ISLAMABAD: In its desperate efforts to get the amended Anti-money Laundering (AML) Bill passed from the Senate, the government on Friday agreed to exclude many proposed tax offences from the list of fiscal crimes that will be dealt under the AML law. The Ministry of Finance unveiled its revised list of predicate offences in a meeting of Senate Standing Committee on Finance, limiting the fiscal offence to be dealt under AML to only tax frauds, forgery and obstruction in official tax related work. The amendments are proposed in the 2010 Act of the AML. It had originally proposed to add 26 tax crimes, notably non-filing of income tax returns, as a predicate offence, which should be dealt under the AML regime. The Ministry of Finance and Revenue agreed to reduce the number of crimes to nine in the light of standing committee suggestions, said Finance Secretary Dr Waqar Masood. Despite conceding significant grounds to the opposition parties, mainly Pakistan Peoples’ Party (PPP), the committee again refused to clear the Bill until the government excludes the fiscal offence from the proposed amendments.